​This is the February Chapter Event. 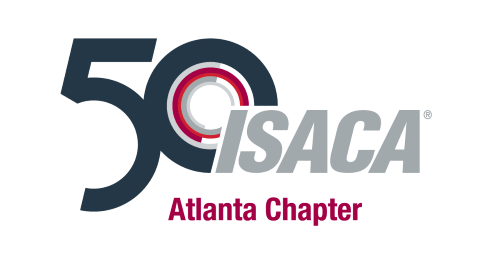 ISACA Atlanta is partnering with InfraGard for the A-List 2019. ISACA Members may register for 50% off using code friendsandfamily. One of the InfraGard events that is open to members and non-members alike. If you like what you see, we hope that you will become more involved. Up to 7 CPEs available!